Pattazhy is a beautiful temple village situated in Pathanapuram Taluk of Kollam District in Kerala. 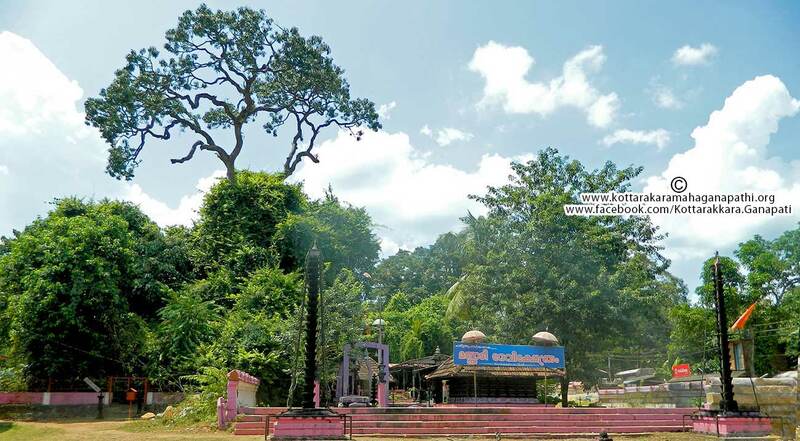 The land of Pattazhy comprising two panchayat areas (Pattazhy and Pattazhy vadakekara) was given as a gift to Pattazhy Devi by the King of Travancore for the help and shelter given during the fierce battle against the king of Kayamkulam. The place is highly gifted with its natural beauty. The green hills and valleys, the river Kallada and sky high rocks are an added attraction. Pattazhy also got a place in the Guinness Book of world records for the 'Longest bamboo'. Pattazhy Devi Kshetra Samrakshana Samithi registered in 1971 has been working successfully aiming at the cultural, social and spiritual development of the people and also for the preservation of the historic temple and its traditions. Pattazhy is a blessed place having the peace and tranquility of Devi' s divine presence. The atmosphere is pleasant with the abundance of flora and fauna with a heavenly texture filled with chirping of birds and musical symphony of river Kallada, giving a celestial experience. About the origin of this merciful and graceful Mannady Devi, certain legends are prevailing. According to one version this Bhagavathy is a ‘SELF MANIFESTED’ goddess to redress grievances of the pious believers. According to one of the legends, an old lady in order to cut grass from the premises of the temple, sharpened her sickle ( ‘arival’ in local parlance) by rubbing it against a stone. Suddenly blood started oozing out of the stone. Hearing her loud cry the residents of the locality rushed to the place and was also witness to this unique incident. One among them suggested that, the flow may be terminated by beating the sand with power at the stone from which blood was oozing. By doing so, the flow of blood stopped. The sand was the material used for stopping the flow and beating was the mode of method used for it. Hence a new word originated by using sand – beat. Later this place has been given the meaning derived from the two words, sand-beat- in Malayalam Mannady. It became a Desam of the earstwhile Travancore.